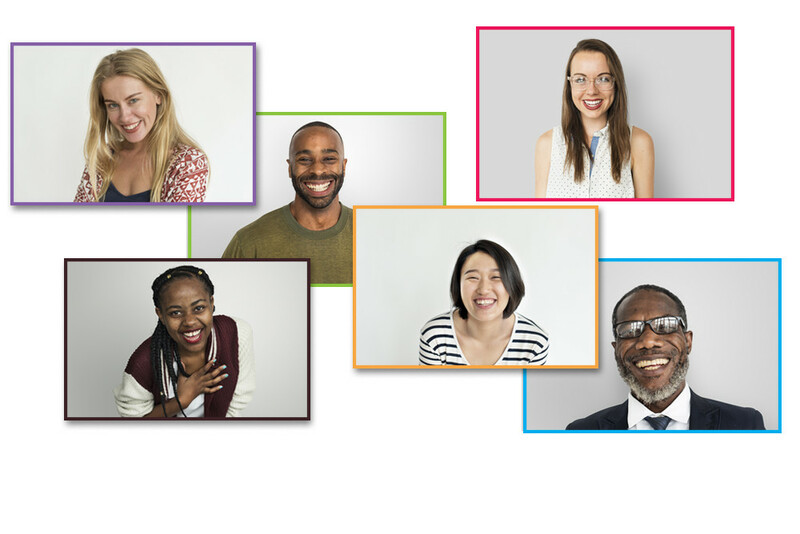 We’re on a mission to build a strong, motivated and diverse team that strives for success when we work together. We are fortunate to touch the lives of many customers. Our environment is built on growth, investing in people, and letting them grow into leaders. We do this, all by working together and respecting one another. Your Career Is Calling! We’re the Answer! Tired of job hopping? We are investing in YOU! This is a long term career opportunity that could possibly lead to managing or leading a team. You can accelerate your earning potential as you are in the driver’s seat. “Your Career Is Calling,” “We’re the Answer …” is our slogan and it’s who we are and how we do business! 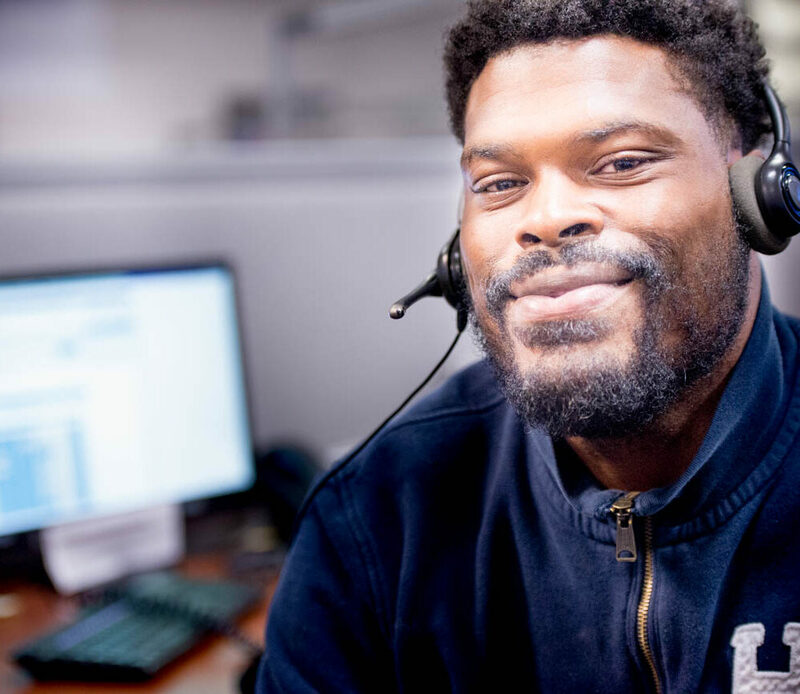 Our company wants to put you in the driver’s seat of your career and let you navigate your path to success while assisting customers on the phone for dealership service departments! We are a customer experience center that is committed to providing superior levels of customer service. While our success and growth are dependent upon many factors, first and foremost are the skills, intelligence, creativity, and dedication of our team members. Greet and engage incoming customer calls in a fast paced environment in a friendly and professional manner- you must enjoy speaking to people on the phone in an upbeat tone. Understand customers’ needs in scheduling service appointments accurately and multi-task on several computer screens/systems while providing outstanding customer service. Recommend and educate customers on the benefits of servicing their vehicles to increase their vehicle’s longevity. Ask to set up appointments for customers to service their vehicles. Understand service policies & procedures (loaner vehicles, weekly / monthly specials, roadside assistance, hours, etc.) documented in our system. 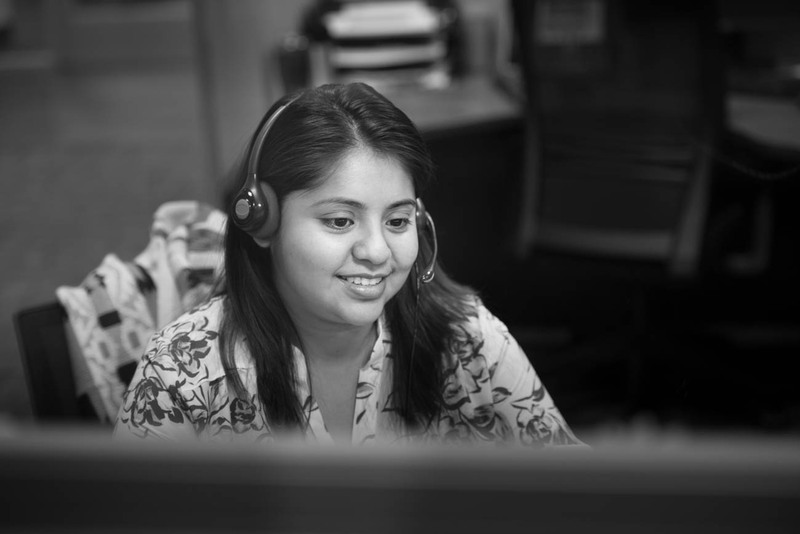 Competitive compensation- Starting @ $14 per hour / Additional Incentive for Bilingual. Full time employees eligible for Medical, Dental, and Vision benefits after 60 days. 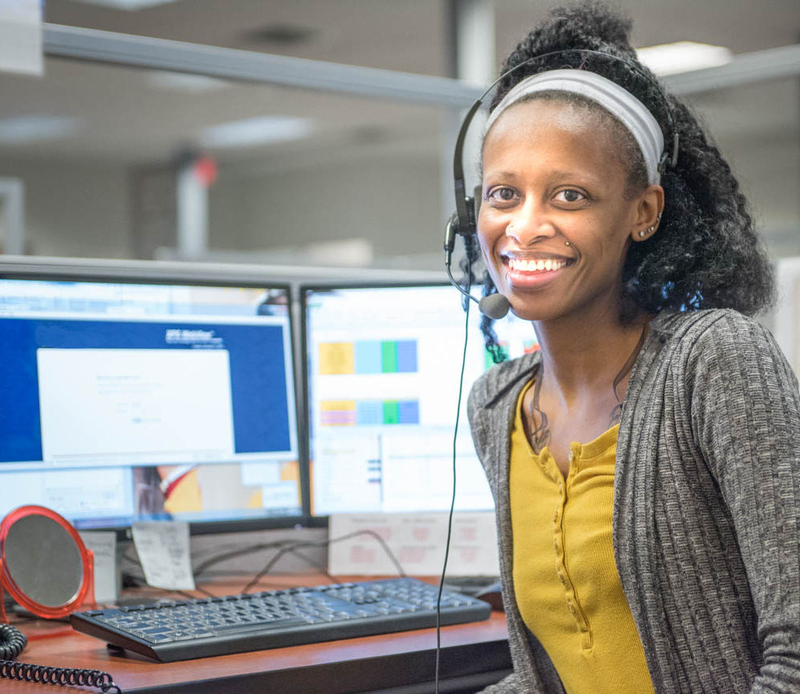 Minimum of 6 months experience in a face-to-face or direct telephone customer service type position such as a contact center, or hotel reservations, automotive dealership receptionist, automotive cashier, BDC representative or outbound sales consultant. Other customer service experience will be considered. note: no phone calls please. Looking to make an impact, we’ve got what you are looking for. I take pride knowing that so many Dealerships trust in me.